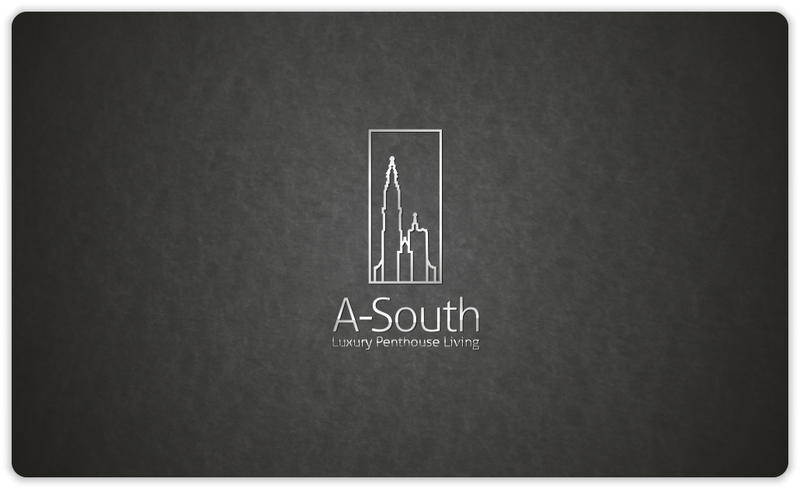 Logo for a luxury real estate company | Natalia Sutkiewicz - Graphic Designer Portfolio. Logo, Business Cards, Stationery. 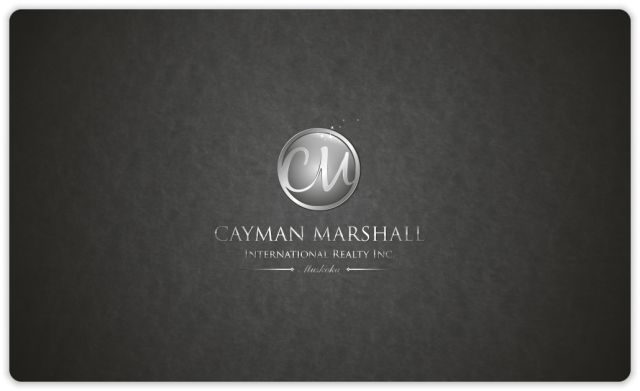 One of the recent projects, which I won at 99designs.com, was to create a logo for a luxury real estate company Cayman Marshall International Realty Inc. 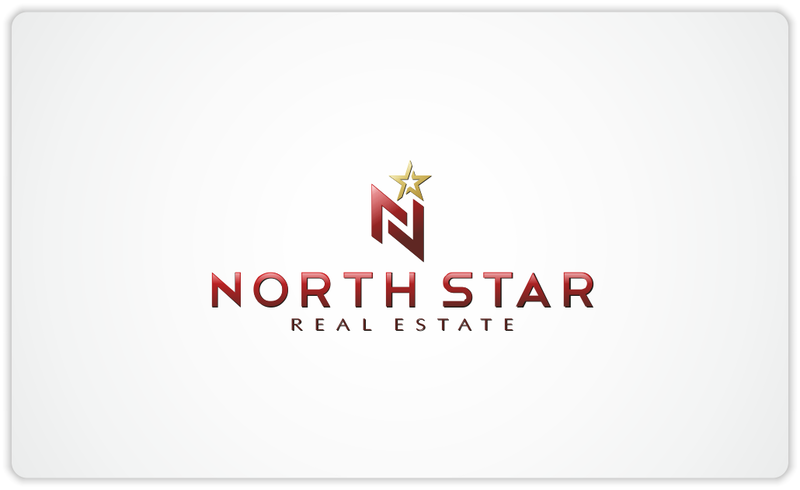 This company is now being established by experienced realty brokers from Ontario province in Canada. They will specialize in selling cottages and high end waterfront properties. One of the concepts suggested by the client was to create a letter form type of logo. That’s why I used initials CM to create a simple and elegant mark.